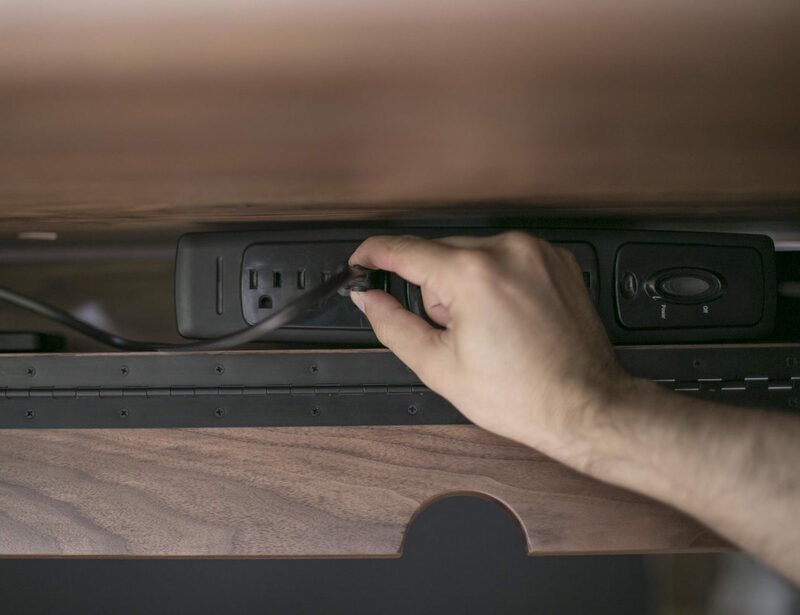 If you’re going to take on the challenge of a standing desk, it might as well be easy on the eyes. 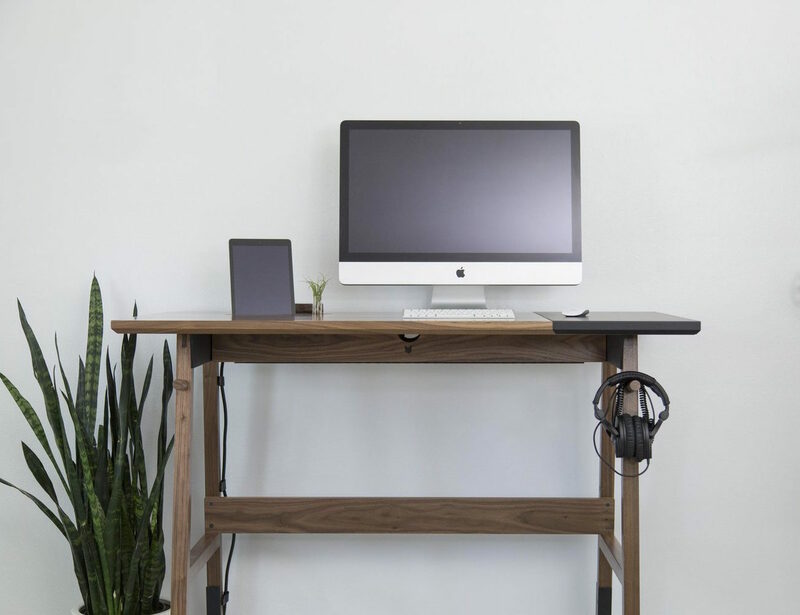 Introducing the Artifox Standing Desk 01, the first from the brand. 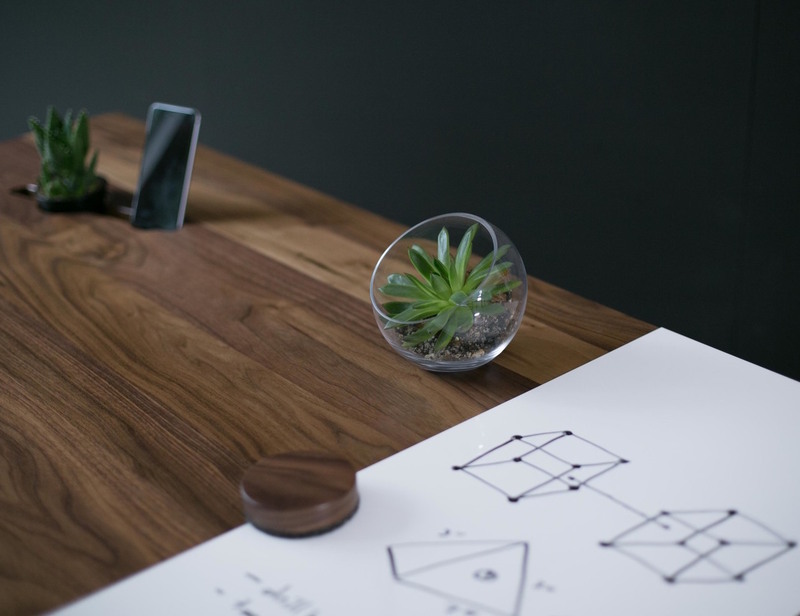 Available in your choice of solid walnut or maple, the Standing Desk 01 is modelled after a traditional writing desk but has been updated with modern flair. 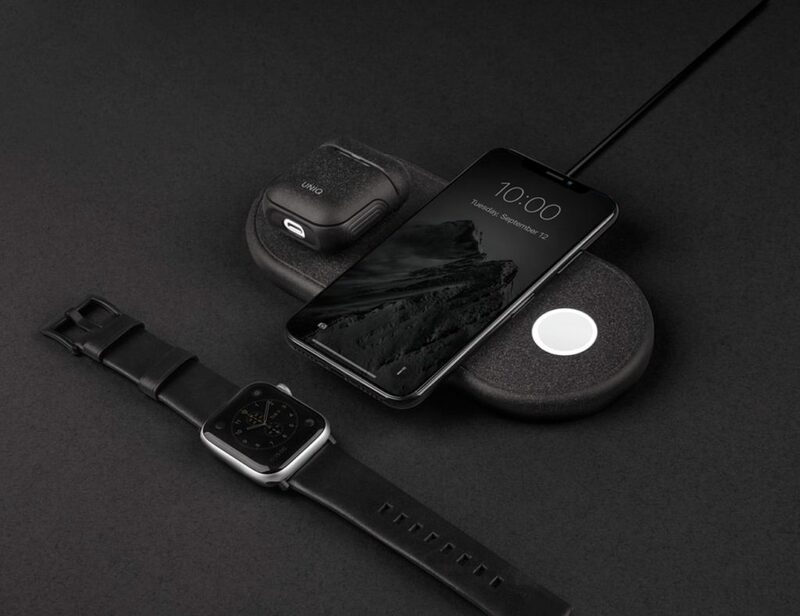 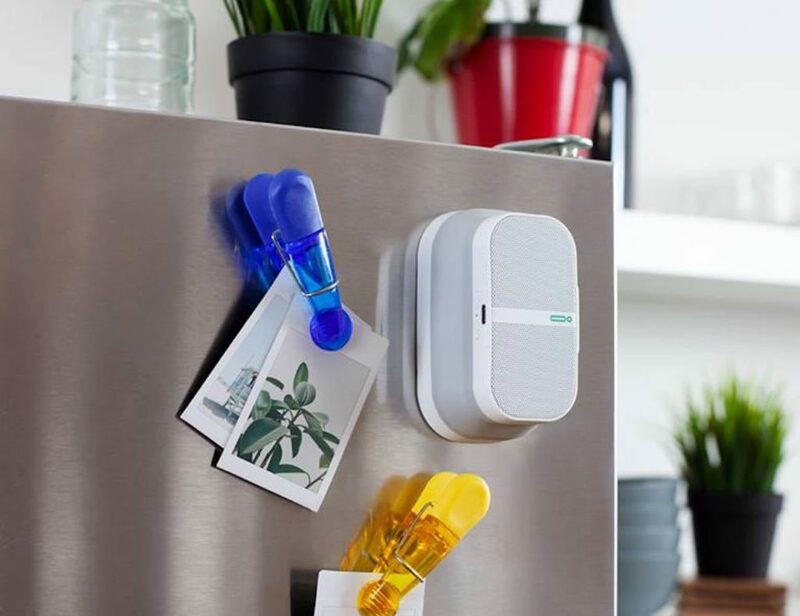 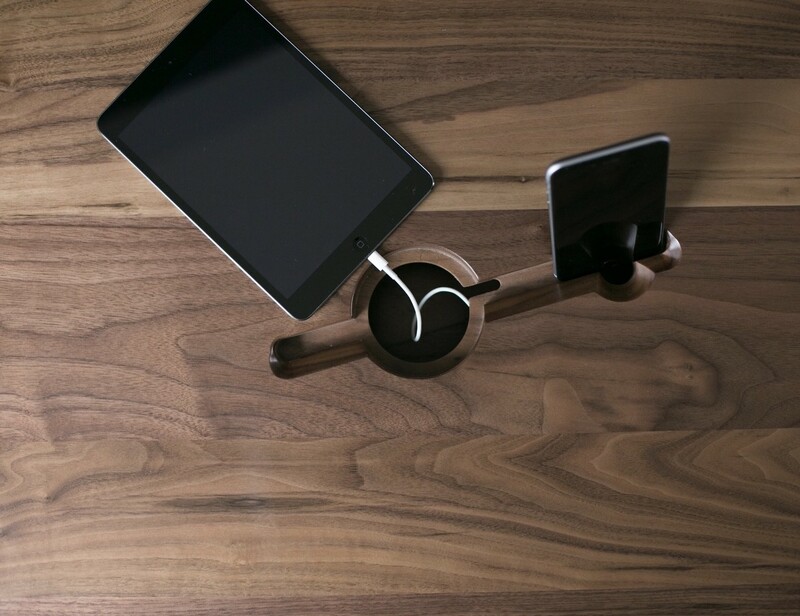 The desk is complete with a built in docking station for your smartphone and tablet, a modular chalkboard drafting surface and eraser, ample storage for extension cords, and even a handy hook to keep your belongings at a reachable height. 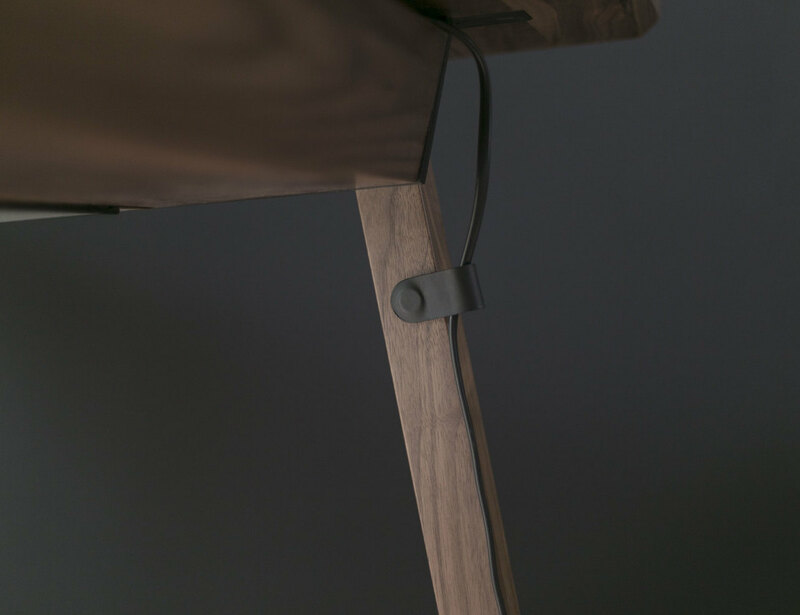 Thinking of everything, the Standing Desk 01 even has a magnetic system in the legs to tidy up your cables. 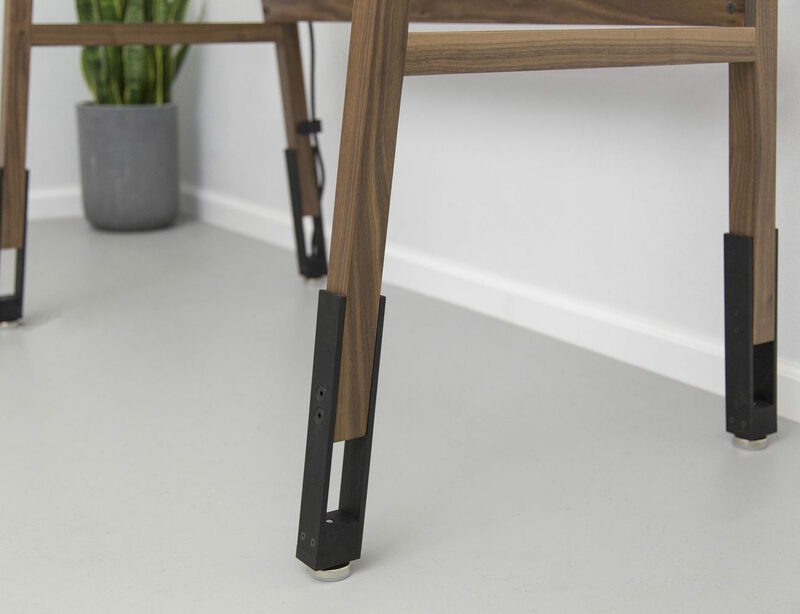 Designed with you in mind, the Standing Desk 01 is height adjustable to make it perfect for you. H 40-45" x W 54" x D 27"